Oneida Towers II is a HUD Apartment. HUD residents usually pay 30% of their gross income for rent. The rent amount, less approved HUD deductions such as medical and child care expenses, and other allowances, includes a utility allowance. HUD Residents also may choose to pay what is known as flat rent. 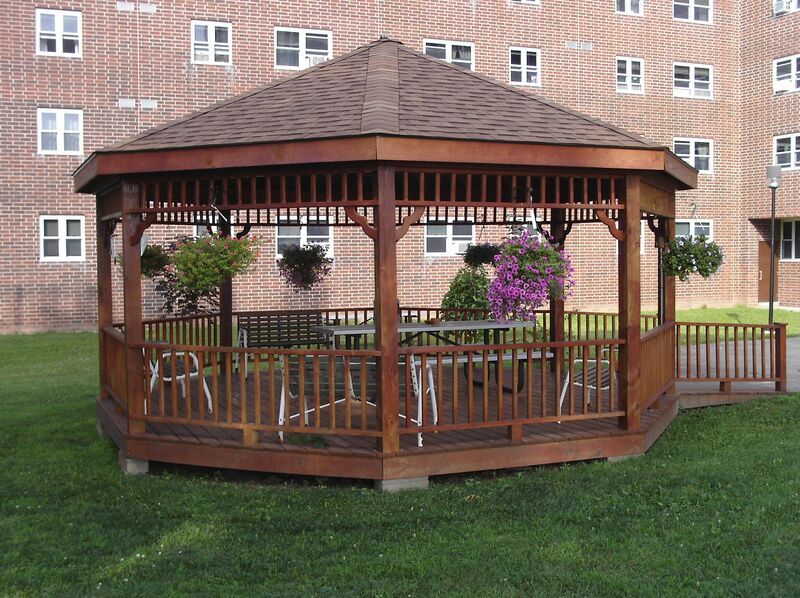 The HACC works with applicants to determine which rent arrangement is best for them. 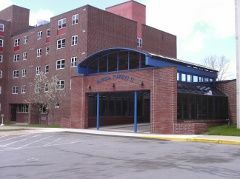 Oneida Towers II is a senior low income housing apartment subsidized by the federal governments HUD (Housing and Urban Development Division). Six story high rise with (100) one bedroom units. 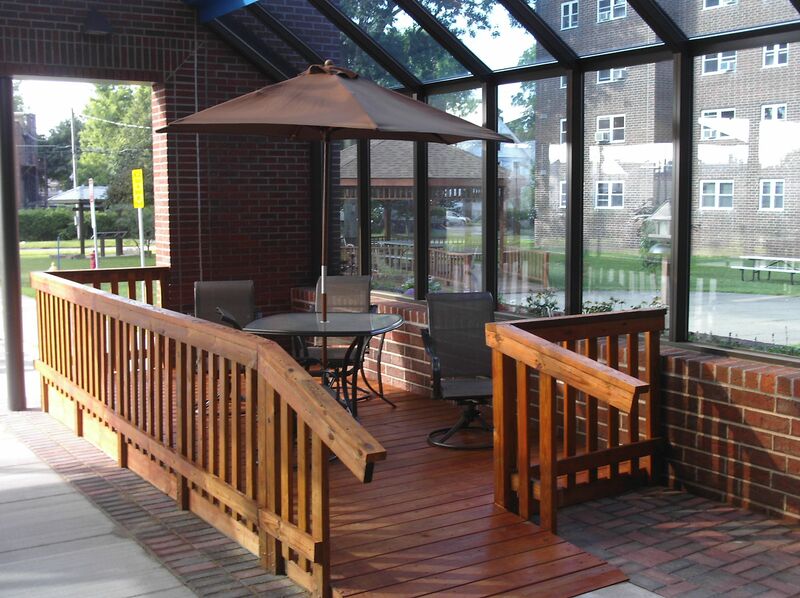 (10) ADA accessible apartment units. 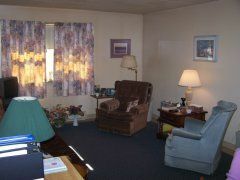 Energy efficient refrigerator and stove furnished with unit. 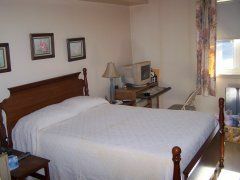 TV cable and telephone ready in each unit. Not included in rent. Security camera surveillance in entrance ways and common areas. 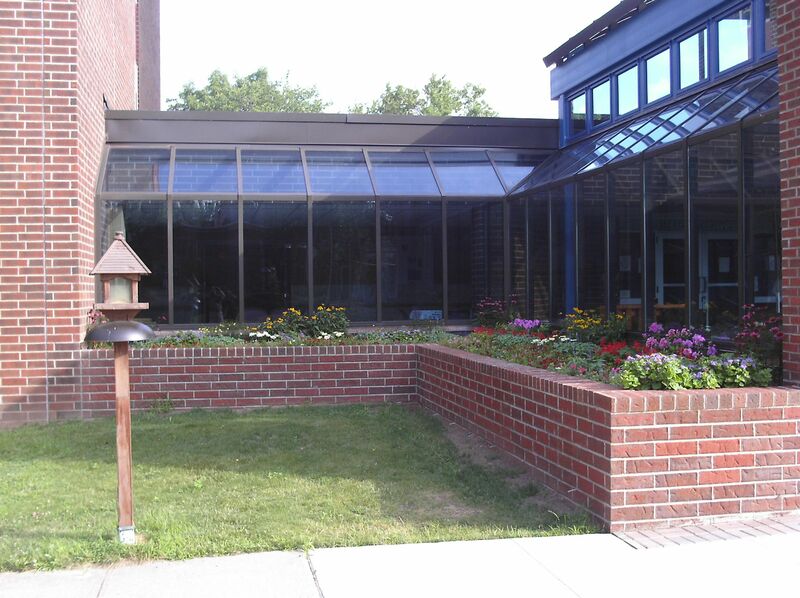 Maintenance personnel on-site Monday - Friday (7:00AM - 4:00PM). Also available on an emergency on-call basis 24/7. Contact Oneida Towers Ii for complete details on the current vacancies and housing applications. 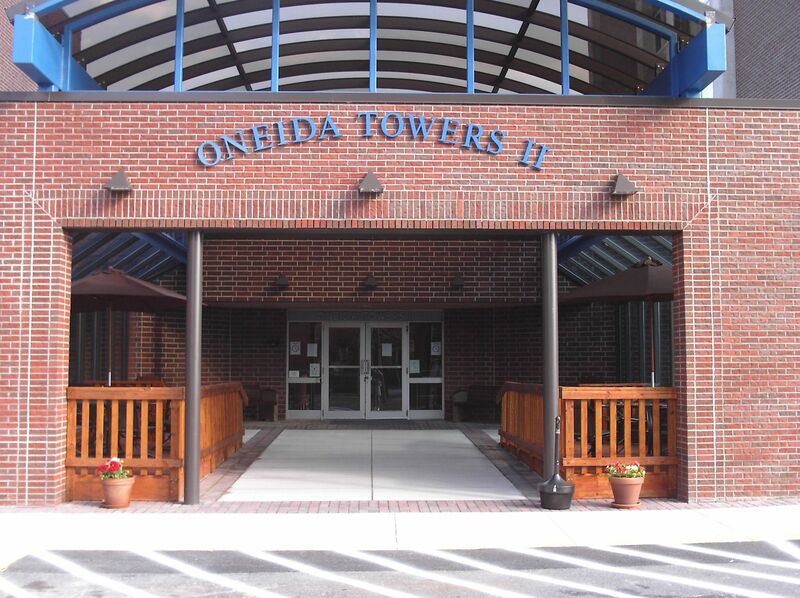 Are you familiar with Oneida Towers II? Help PublicHousing.com users find out answers.